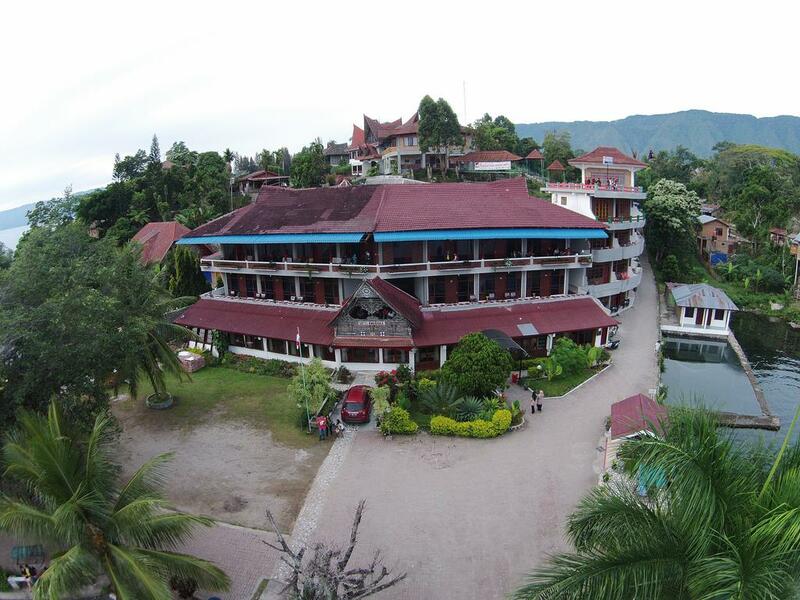 Parapat is the biggest town on the north shore of Lake Toba with a concentration of lodging facilities. It connects the largest city in North Sumatra, Medan, with various destinations on the northern and eastern shores of the lake. 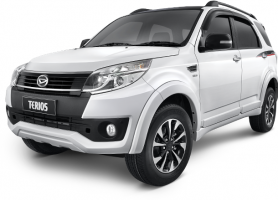 Parapat is 4.5 hours south of Medan. To see it on the map, click here. Parapat is the most popular tourist destination in Simalungun. 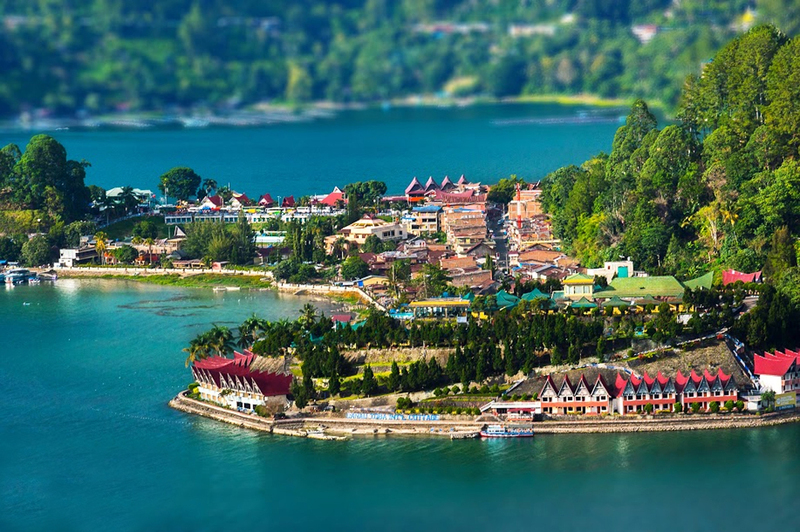 It offers the scenic beauty of Lake Toba and a historical tour of its own. There is an old house at the tip of a peninsula that has a very steep cliff. Built before a 2-hectare yard by the lake in 1820, the building is a landmark of Indonesia’s defense of its independence. The historic building is where President Sukarno (first president) had to exile and stay for about one month during the fight in 1949. There are also some other neoclassical buildings at Parapat, which add to the charm of the town. 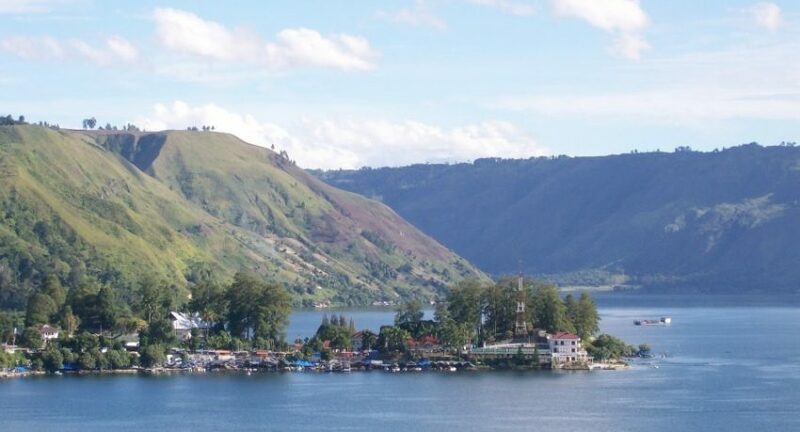 You will find the scenic views of Lake Toba just minutes before you arrive at Parapat. Entrance fee is Rp 20,000 ($1.80)/ car (including passengers). There are speed boats ready to take you from Parapat to Samosir island. 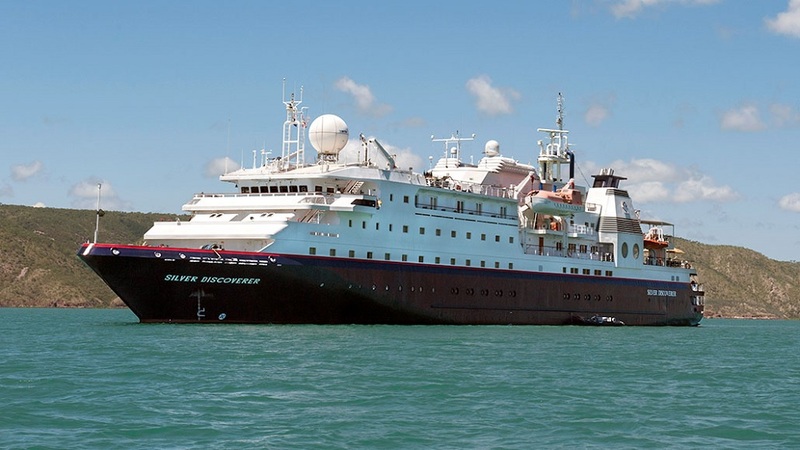 They charge around Rp 500,000 ($37)/round trip of 4 people.